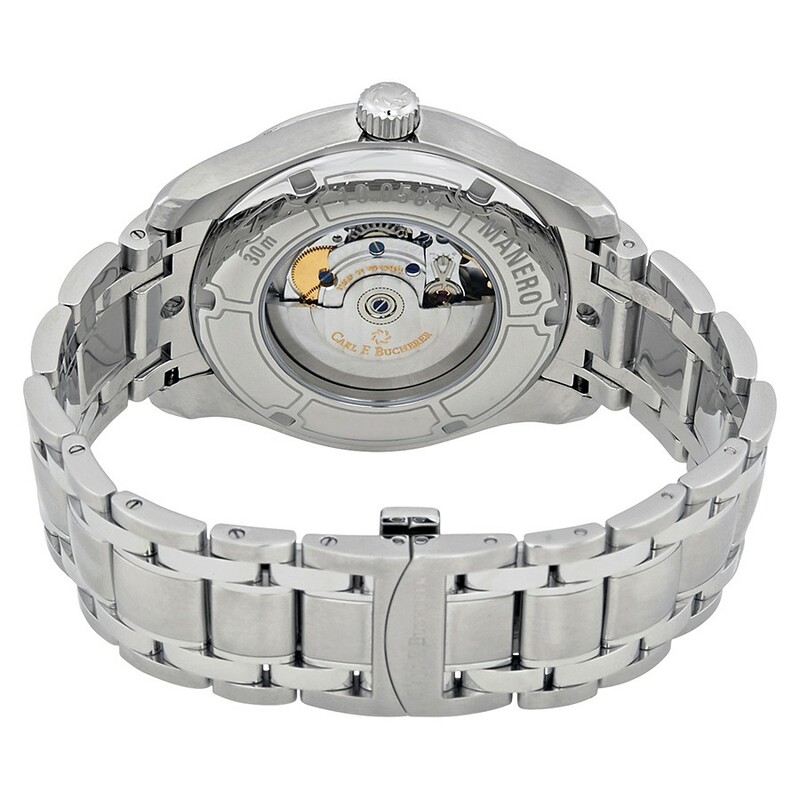 Few watch manufacturers make a watch like Carl F. Bucherer. This is their legacy. Makers of fine timepieces for over one hundred years, the craftsmanship is exemplary. If you’re like us and just hearing of CFB now, don’t feel left out. While they have a number of notable watches, there were a couple to point out. 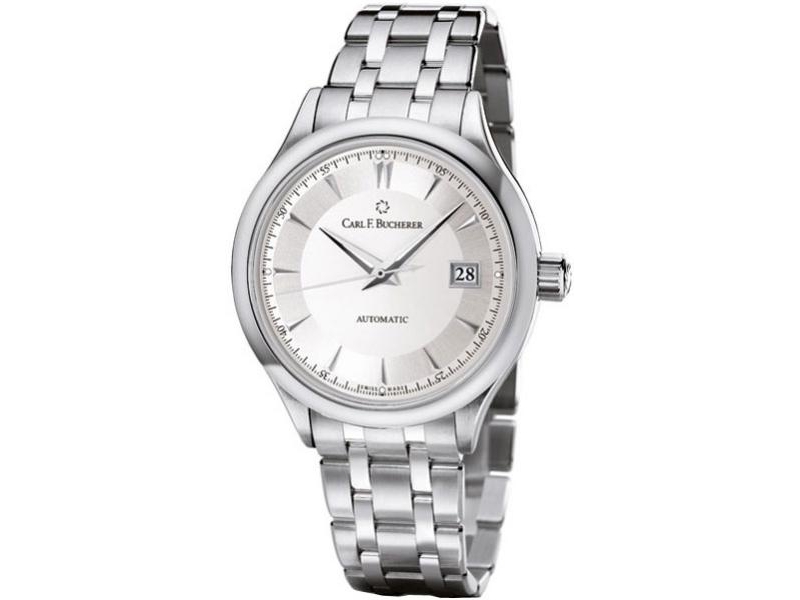 The Carl F. Bucherer Manero AutoDate is Swiss made and provides a vintage style. You might also be interested to know that John Wick (Keanu Reeves) is also a fan of the timepiece, and how we learned of the brand. He describes the watch as high performance, stylish, luxurious, and modern. 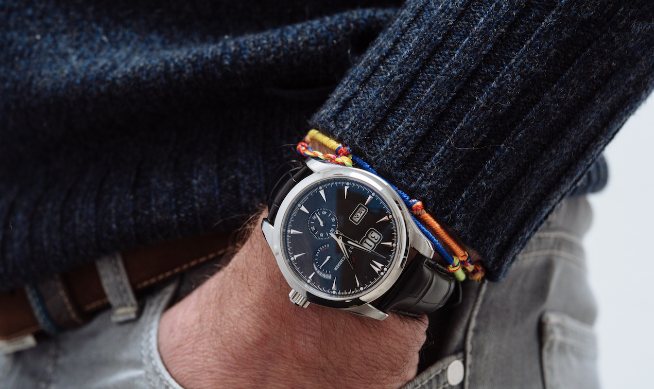 The Manero PowerReserve by Carl F Bucherer is another timepiece we’re fans of. With beautiful detail, it’s an instant classic. 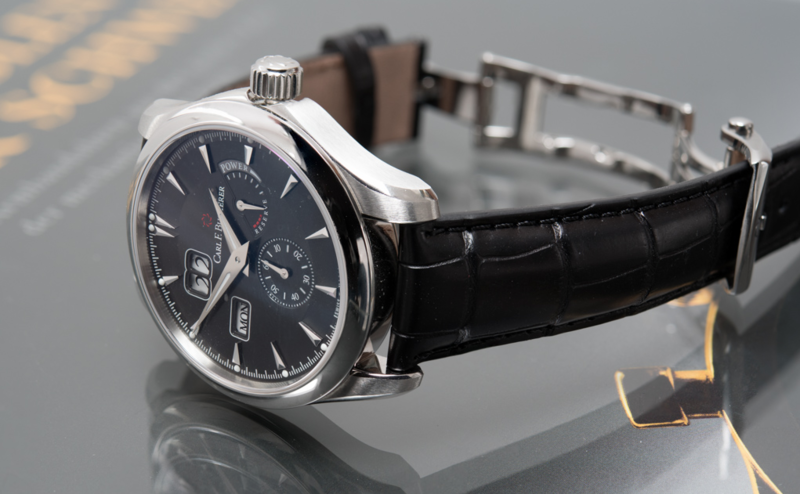 In addition to the watch itself, we also like the strap and clasp, which provide an understated elegance as well. With a very nice variety of styles to choose from, this is a fine choice if you’re looking for a watch that’s different than the usual suspects.